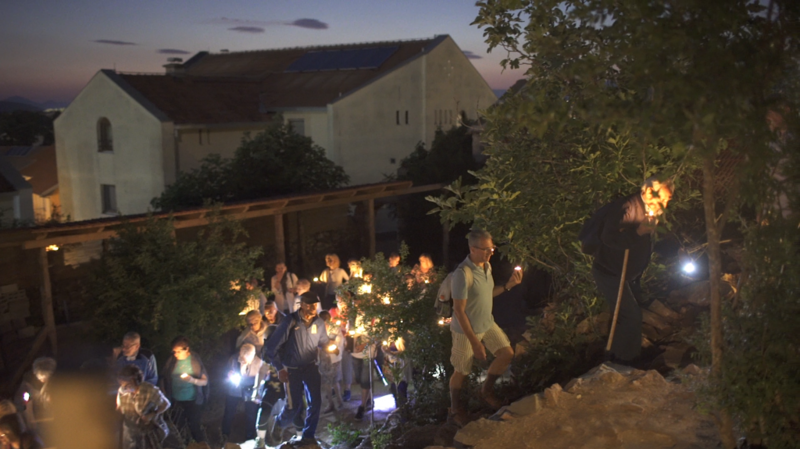 We encourage travelers to experience more than just Medjugorje when they come on one of our pilgrimages. The surrounding region is home to beautiful coastlines, pristine rivers, historic sites and more. Your pilgrimage will include an overview of the region’s history and culture, but we can also arrange side-trips and extra travel days to enrich your experience even more. For extensions to your trip (for example, to stay on the coast for extra days before or after your pilgrimage), simply ask us for a quote when you inquire about booking your pilgrimage. 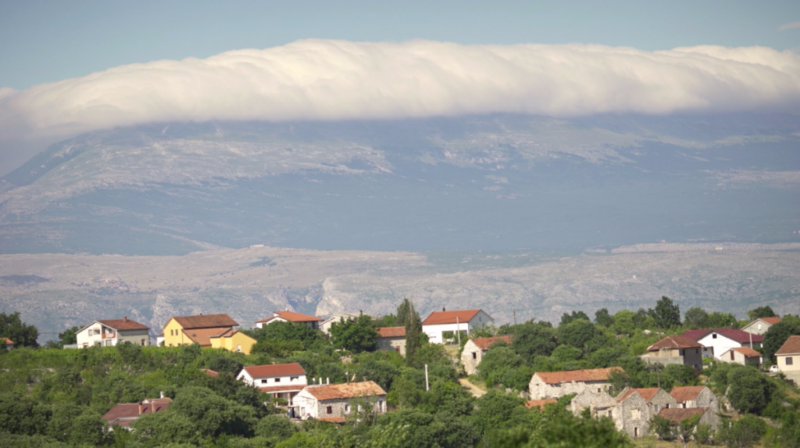 For side-trips from Medjugorje (for example, a day trip to Mostar or Dubrovnik), we regularly arrange these as optional parts of your pilgrimage. These can be arranged when you arrive in Medjugorje. The first step is to decide on which pilgrimage suits you best.